Vaishnavi Baskaran I did check thoroughly. internet not working. but this watch supports internet as per the manual. without knowing the function how you are saying this is a normal watch and does not support internet. gold watch display is good. but In silver match the display has an issue. Mero Desh I don't know Also ideas ..how to Setup...function. Mero Desh Please, iam Not Sure...Check it Fully...I Never Used..its Seal Pack items. Mero Desh its internet Not Support....Normal Watch..
Vaishnavi Baskaran silver watch display has some issues. Vaishnavi Baskaran hello dear. I found the sim and SD card slots. but not able to connect to internet. Mero Desh its 2 Pcs Price..if u Want 1 Pcs Check My Next one Pcs Deal. 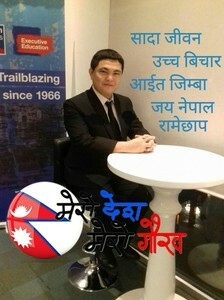 Mero Desh Memory & Sim Working..